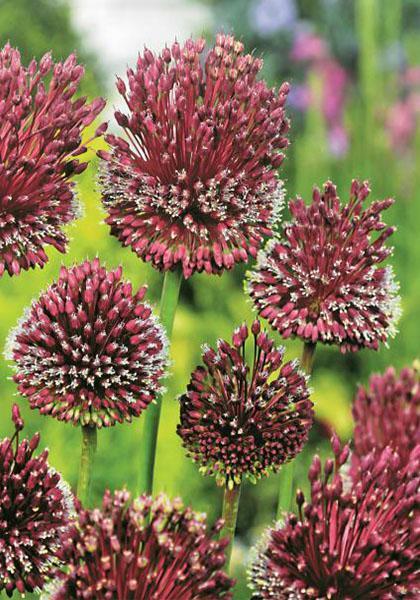 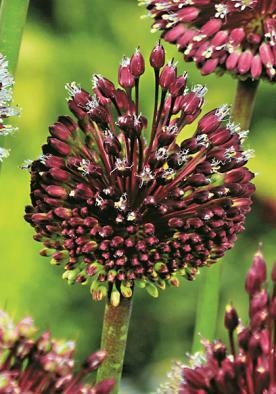 An interesting Allium with lovely Bordeaux red heads which form tufts at the top tipped with tiny white florets. 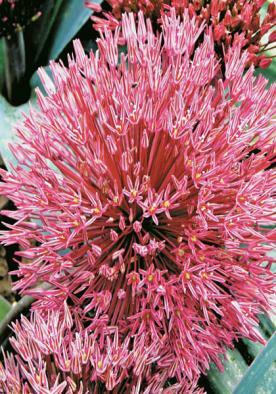 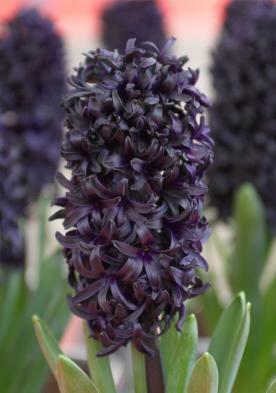 The stems are bent when they first appear but will straighten before the flowers develop. 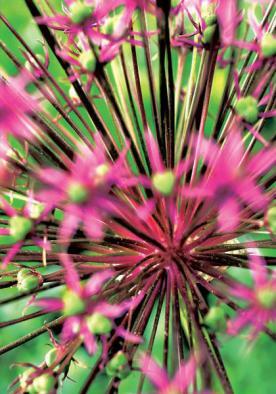 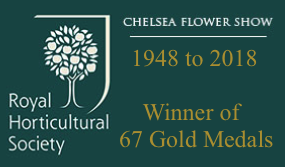 Flowers in July.